Should IT Managers Help Their Teams To Become More Resilient? 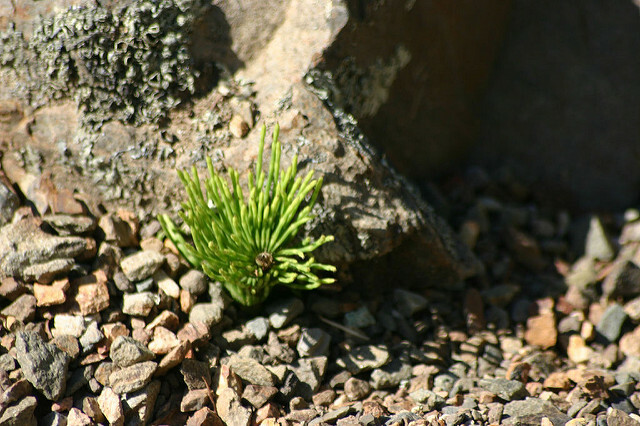 Resiliency is a word that I’m pretty sure that most of us have heard before, but I’m not quite sure if we all know just exactly what it means. I mean, we know it’s a good thing, but what is it? It turns out that resiliency is having the ability to adjust to change or disruption, being able to move on from a negative event to more positive events. 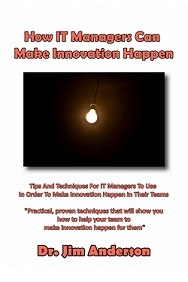 This sounds like a great thing for any IT team to have, but what can you as an IT manager do to use your IT manager skills to help them to get more of it? Why Is Resiliency A Good Thing? The people who study such things have taken a look at people who have a high degree of resiliency. What they’ve found is that these people have a tendency to be more productive, to cost the company less in health care costs, and end up missing work less than people who have a low resiliency. We all experience stressful times. Being resilient means that when these times come, you can stay more focused and functioning. 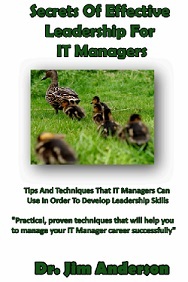 There are a number of different ways that a team of IT professionals can be taught to become more resilient that may not have been covered in your IT manager training. Resiliency programs can consist of webinars and group coaching. The purpose of these programs is to help people increase their positive emotions while at the same time putting their negative emotions into perspective and helping them to thrive despite any challenges that they might be facing. Offering resiliency training to the members of your team can result in long-lasting benefits for everyone. Becoming more resilience can help team members improve their mental health along with their subjective well-being. Additionally, this kind of training can help them with their social functioning and their job performance. Some people are born with a natural sense of resiliency. However, for the rest of us we can benefit from some training to help us develop the skills that we need to be able to bounce back from adversity. How Can An IT Team Become More Resilient? One of the things that an IT manager needs to understand is just exactly who on his or her team will be able to benefit the most from resiliency coaching. Studies have shown that the people who are initially low in resiliency are the ones who stand to get the most out any coaching program that you can offer to them. Your goal as an IT manager needs to be to get these people up to either normal or at least average in terms of resiliency. Just by doing this you can have a huge impact on their lives. This of course leads to the question of just what gets covered in resiliency training. 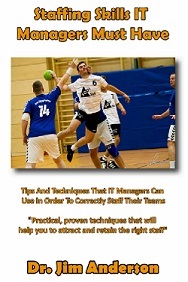 A lot of different approaches can be taken, but there are three key points that most training classes all cover. The first is to teach the members of your team that they need to be fully present in the moment. Not being there is just going to make life more difficult for them. Next, they need to understand that they have to find a way to put some play time into each day. This can serve as a great counterbalance to all of the stressful things that they’ve had to put up with. Finally, people who are trying to boost their resiliency are encouraged to keep a journal where they write down each day the three things that they are most grateful for. Yes, these can be trivial, but they need to mean something to the person who is writing them down. The key thing for team members to realize is that life is not going to become less stressful. What they need to learn to do is how to bend without breaking. Additional resiliency skills can include such things a deep breathing exercises. With resilience, team members will be able to bring their “whole self” to work. Because of the stress that we all feel, resiliency training encourages us to seek out sanctuary places during our day so that we can take a breather from everything that is expected of us. Ultimately the goal of all of this training is to teach the members of your IT team how they can remain focused and resilient even as their complex day swirls around them. 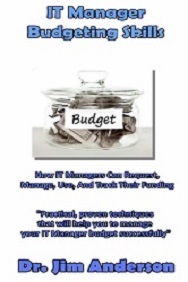 As IT managers we need our teams to be able to deal with all of the stresses and challenges that both life and our workplace are going to throw at them. In order to make sure that they are going to be able to do this, they need to be resilient. Some people have this trait naturally; however, the rest of us could use a little bit of help to get better at it. That’s where resiliency training can help us out. Studies have shown that the benefits of attending resilience training can be long lasting. Resiliency is a good thing for the members of our team to develop because it’s going to provide them with several different benefits. These include that it can help them to be more productive, more healthy, and end up missing fewer days of work. Resiliency can be taught in a number of different ways including webinars and in-person coaching. The people who will benefit the most from resilience training will be those people who are below average in this area. Just getting up to average can have an amazing impact on their lives. The nice thing about resilience training is that its fairly easy to do – it’s almost like a form of IT team building. You need to determine what format of training will work the best for your team and then you need to take the time to schedule it for them. Make sure that everyone goes because everyone will get something out of it. Having an IT team that is more resilience will provide you with a team that will be able to make it through whatever comes next! Question For You: What would be the best way to measure how resilient your team is right now? 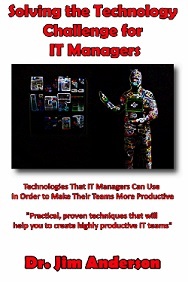 Click here to get automatic updates when The Accidental IT Leader Blog is updated. P.S. 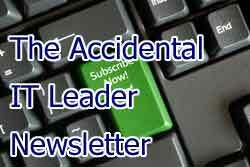 : Free subscriptions to The Accidental IT Leader Newsletter are now available. Learn what you need to know to do the job. Subscribe now: Click Here! I’m not sure how you feel about your current IT manager job, but I’m hoping that we can both agree about something: this is not going to be the last job that you ever have. What that means is that you need to be prepared to go find your next job. I’m hoping that this means that you go looking while you have a job, but sometimes life doesn’t work out that way and we need to go hunting for our next job when our current job has left us. 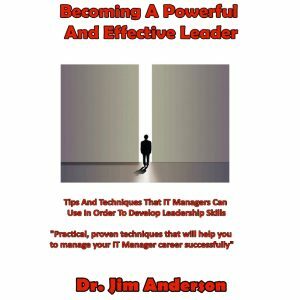 What are you going to need to know in order to use your IT manager skills to be successful in this search? Can IT Managers Do A Good Job Of Performance Appraisals? The ROI For Employee Training Crisis – Where Is the Money Going? 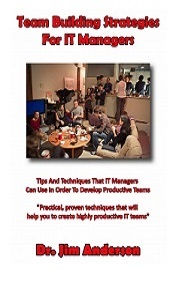 How Should An IT Manager Handle Team Conflicts? 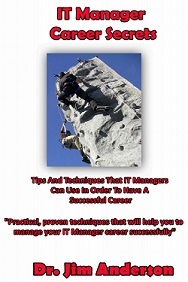 What 3 Things Do You Have To Do To Be A Balanced IT Manager?